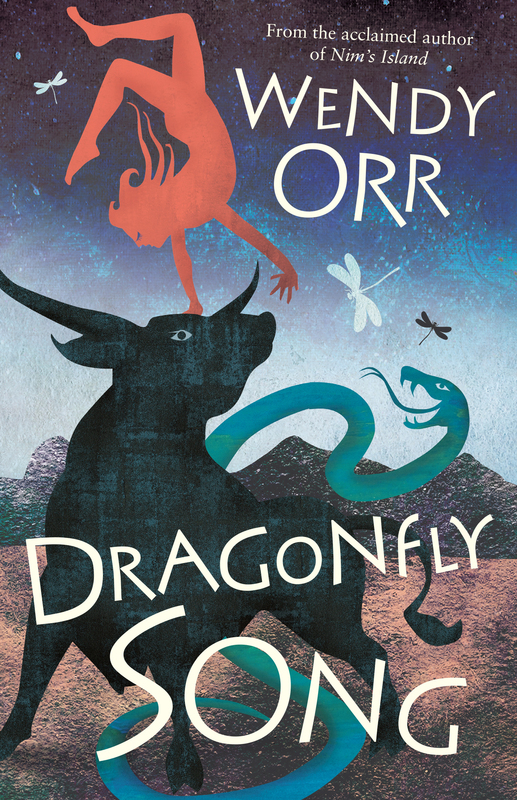 Wendy Orr’s latest novel has the sweeping majesty of an epic novel and the thrill of a mid-grade fantasy that will win leagues of young new fans. 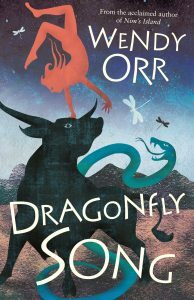 Powerful, eloquent and moving, Dragonfly Song is a story you will never want to leave. At first glance, Dragonfly Song is not for the faint hearted, weighing in at nearly four hundred pages, however do not be disheartened for from the moment Aissa slips into existence, you will be enthralled and the pages will float effortlessly by. Aissa is the first-born daughter of the high priestess of an ancient island nation. She is however, imperfect and so is abandoned, thus determining not only her destiny but the fate of her island home and all its inhabitants, as well. 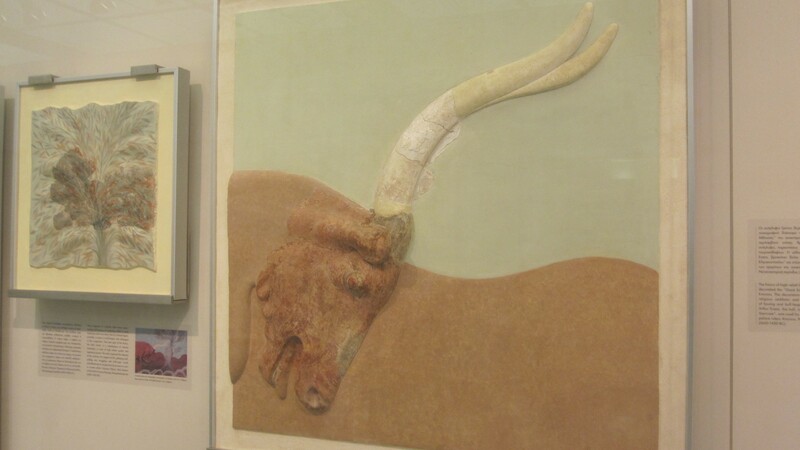 Aissa’s people are emerging from the time of flint and spears into the mythical Bronze Age. Her world possesses a strong Byzantine period feel for me at least, where hierarchy, occupation, and bloodline dictate survival. Having endured a childhood of servitude and persecution, Aissa is unaware of her own ancestry and link to the goddesses or even her true name until she is twelve years old. Her fellow islanders consider her the bad-luck child, a curse to all who cross her, and abhor her. Yet she is resourceful, curious, and oddly revered by the island’s animals (snakes, cats, bulls) and although mute from the age of four, she slowly begins to grasp the power she has to sing them to her biding. It is this power that both exalts and alienates her to the Bull King and his Lady wife, the Mother. At the age of thirteen, Aissa finds herself in the land of the great Bull King, interned as a bull dancer, eventually dancing for her life and the freedom of further tributes (aka human sacrifices) against her island home. Aissa is man y things: of pure blood, a priestess in the making, a talented bull dancer, spirited, obedient, loyal, a privy cleaner, displaced but above all, resilient. It is hard not to fret over her emotional well-being and want to call out encouragement for her. Her story is both bleak and horrifying at times but ultimately her tale of rising out of the quagmire of the downtrodden soars with optimism and promise. Orr masters this with incredible ease. Her artistry with language is unforced and sublime. Part prose and part verse novel, I was utterly swept away by the beauty and tragedy of Aissa’s plight. The use of verse to relay Aissa’s internal dialogue and inner most dread and desires is genius and executed with such finesse I wished it never ended. Dragonfly Song is an adventure story, a tale of daring and hope and a quest for love and acceptance that will have you weeping and cheering. Gripping, artful, and exciting, this novel has broad appeal for both male and female readers aged twelve and above. 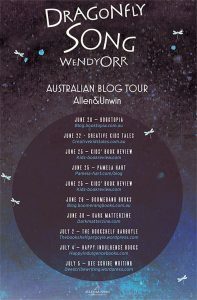 To discover the heart and soul behind the writing of this novel, see my Doodles and Drafts post with Wendy Orr, here. 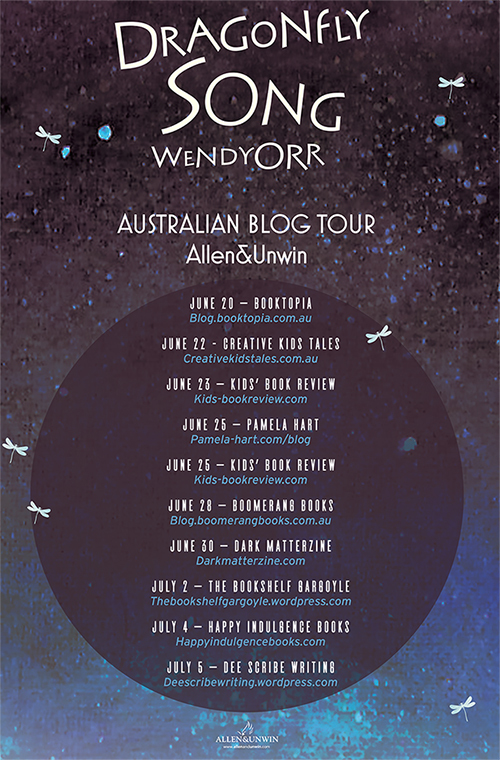 Hang onto to your bronze daggers as you are in for ‘a riveting, mythic Bronze Age adventure’ – we have the remarkable Wendy Orr at the draft table today, escorting us on her Blog Tour for her stunning new novel, Dragonfly Song. And like all terrific stories, there is usually an even more fascinating story behind it; how it came to light, what energies and events conspired to motivate its first heartbeat. 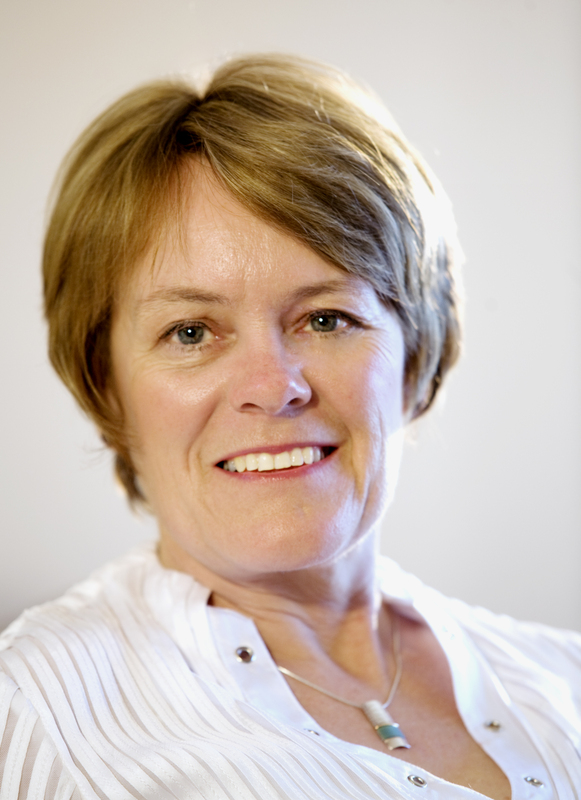 Today, Wendy shares her inspiration with us. Welcome Wendy! Tell us, what was the inspiration for Dragonfly Song? Sometimes it’s easy to see where an idea’s inspiration has come from. Sometimes it’s not – and sometimes some of the things that inspire it don’t end up in the story. Dragonfly Song is one of those mysteries. Then, about twenty-five years ago, I dreamed about a white robed priestess leading a long torchlight procession up a steep green volcanic mountain. 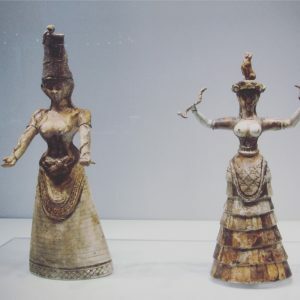 As a story grew around the dream, I started reading up on the intriging civilization that flourished in Crete around four thousand years ago. The Minoans seem to have worshipped a mother goddess and been ruled by a priestess until they were taken over by the warlike Mycenaeans of mainland Greece. Their palaces had grand court yards and stairways, flushing toilets, lightwells, and painted frescoes on walls, ceilings and floors. They had beautiful art, gold and jewellery; images of priestesses holding snakes and of young men and women leaping over the backs of giant bulls. What if these bull-leaping games had inspired the original myth of Theseus? Although the rather melodramatic novel I wrote then was, luckily, never published, the images of that world never left me. Eventually I started playing with the idea of a completely new story set in the same era. It started to take shape on a 2010 visit to New Delhi. Culture shock can be a great inspiration: new sounds and smells; beautiful buildings and overwhelming poverty. Home again, doodling with a fingerpaint app, I sketched a girl with a sad twisted mouth and tangled black curls. 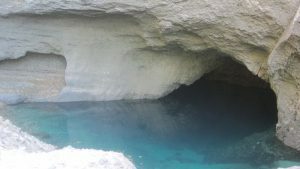 This wasn’t the direction I’d expected, but one evening in my tai chi class, the form of the story appeared in a luminescent blue bubble – and no, I can’t explain it exactly what I mean by that, but it was powerful enough to bring me to tears. The next day I saw a dragonfly, the exact same colour as the bubble. Ah the synchronicity of life…Thank you, Wendy! Watch Wendy explain more, here. Catch up with her again as she continues her DragonFly Song Adventure and tour. Stick around for my full review of Dragonfly Song coming soon. Meantime you can get it now, here, if you can’t wait to read it first!